What is the easiest thing for an author to talk about? Like most authors, I’m an avid reader and can’t imagine a day with out reading. Evening is the best time for me–when the day’s to-do list has been completed (or as much of it as possible), when the household chores are done, dinner eaten, dishes washed and restored to their rightful place in the cupboard. Now, horizontal on the sofa, I read while my husband watches TV. How so, you ask? I was a teacher for many years. I know how to shut out extraneous noise. What is the easiest thing for an author to do after reading a book? Tell everyone they know to read it too. In the spirit of that sharing (no, not being bossy at all), I offer you a couple of books to consider. 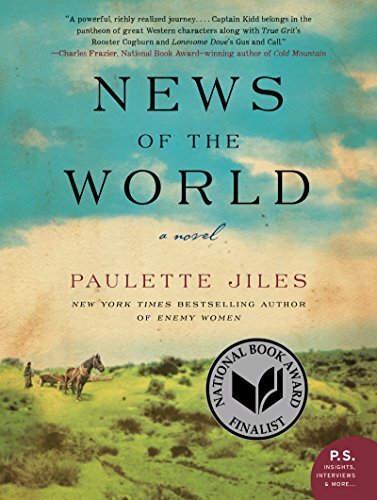 News of the World by Paulette Jiles – I loved it so much, I’m rereading it. 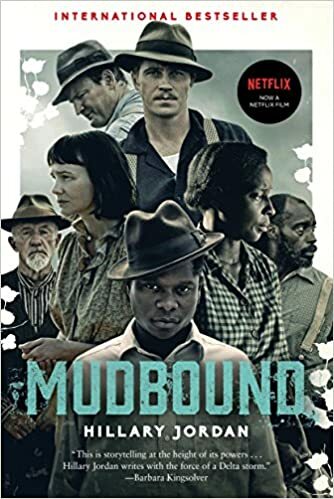 Mudbound by Hillary Jordan – the characters are still with me and I will reread this book too, but I will not go to see the movie. In Jordan’s prize-winning debut, prejudice takes many forms, both subtle and brutal. 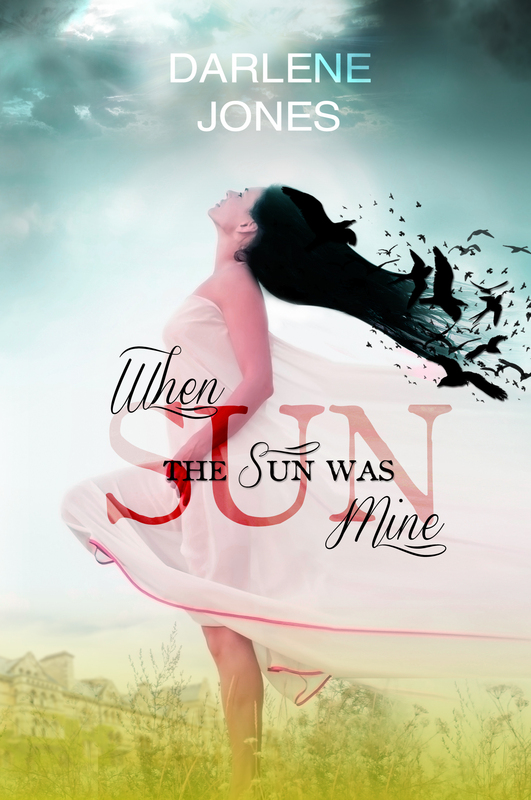 It is 1946, and city-bred Laura McAllan is trying to raise her children on her husband’s Mississippi Delta farm—a place she finds foreign and frightening. 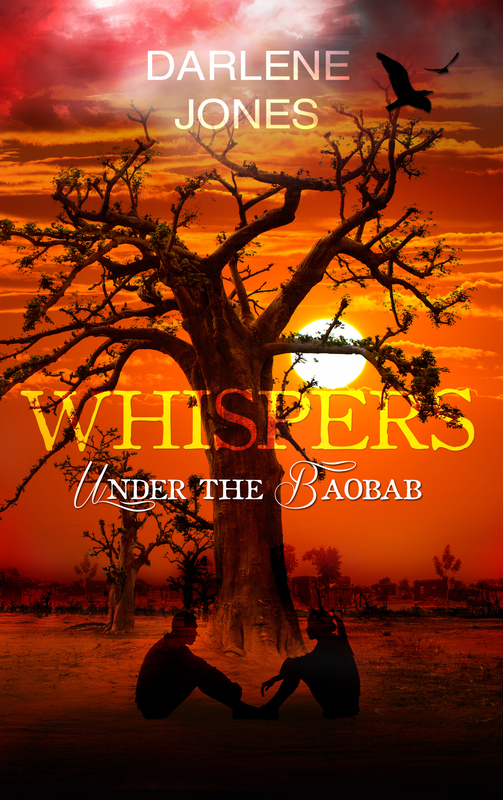 In the midst of the family’s struggles, two young men return from the war to work the land. Jamie McAllan, Laura’s brother-in-law, is everything her husband is not—charming, handsome, and haunted by his memories of combat. Ronsel Jackson, eldest son of the black sharecroppers who live on the McAllan farm, has come home with the shine of a war hero. But no matter his bravery in defense of his country, he is still considered less than a man in the Jim Crow South. It is the unlikely friendship of these brothers-in-arms that drives this powerful novel to its inexorable conclusion. If you do read or have read either of these, I’d love to hear from you.